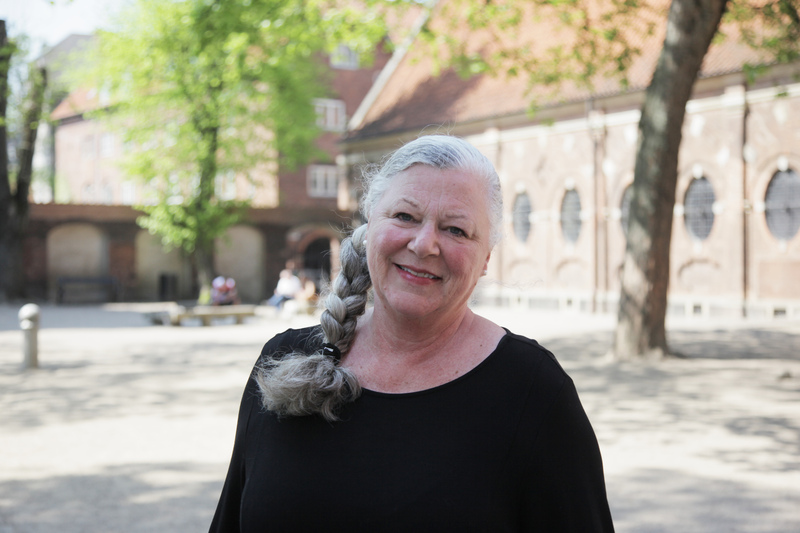 Janis Granger is one of the pioneers of Scandinavian history and literature courses at DIS. 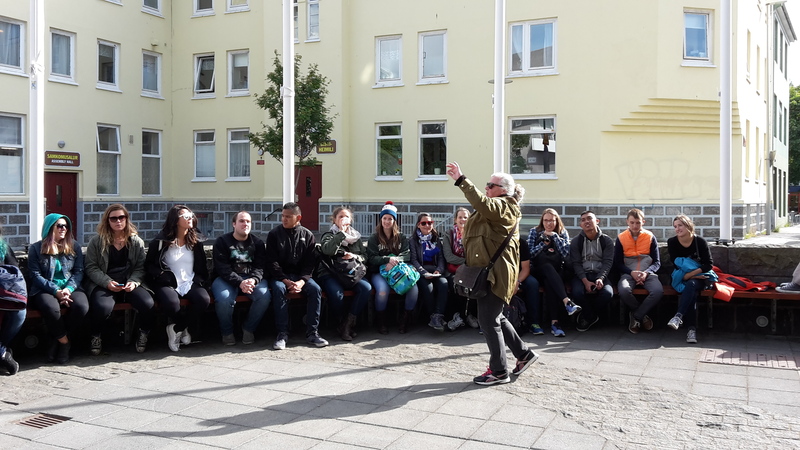 She has taught Iceland: Vikings and Sagas, Scandinavian Crime Fiction, and Hans Christian Andersen and the Danish Golden Age, among others, and will be in Stockholm this fall semester to teach The Vikings and Scandinavian Crime Fiction. 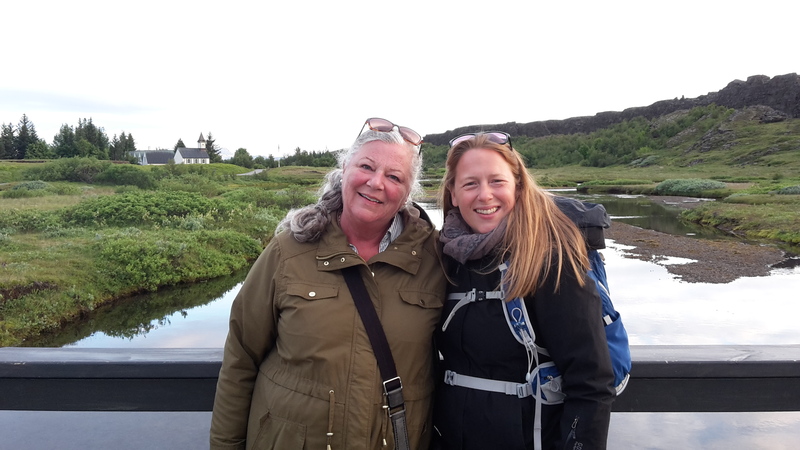 We recently talked to Janis about her courses next semester, and why she is excited about teaching in Sweden! Hi Janis, thank you for talking to us! We are excited to talk to you about DIS Stockholm, and what you have planned for the upcoming semester. 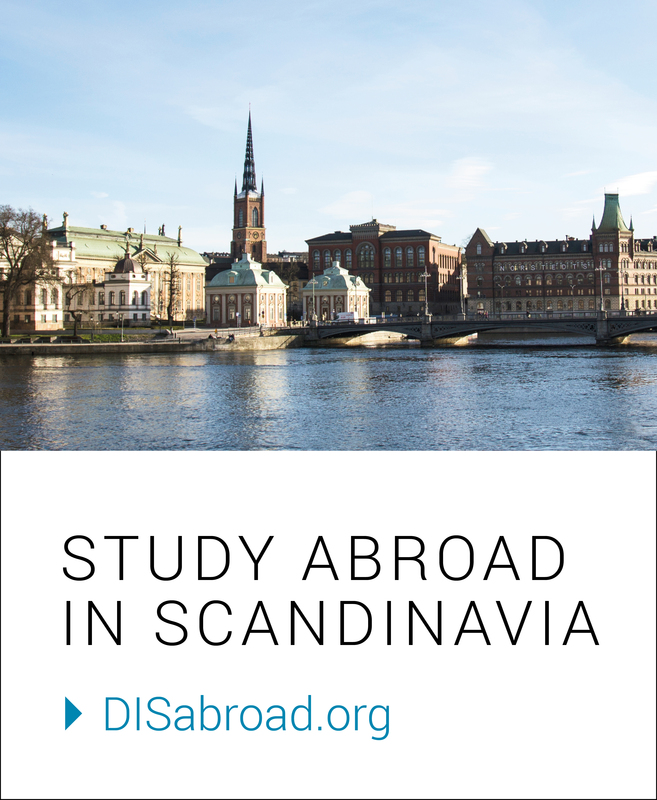 So, why is Stockholm the ideal location to study these subjects? The international interest in Scandinavian Crime Fiction started over 10 years ago with the publication of the Swedish writer and journalist Stieg Larsson’s “The Girl with the Dragon Tattoo.” In addition, Swedish crime fiction has a majority of the market when we talk about crime fiction novels in translation. Along with the movies, (Swedish version of “The Girl with the Dragon Tattoo” in 2009 and then the US version in 2011) interest in Sweden and Swedish crime fiction has been maintained. Scandinavian crime fiction – with Swedish crime fiction in particular – explores social issues, is well written (and translated) and appeals to a broad audience. Teaching this course in Sweden is perfect. Students will learn about Swedish values, the Swedish welfare state, and burning issues through reading crime fiction – as well as seeing some movies and TV series. There has been an increased interest in the Vikings and Nordic Mythology through popular culture of movies like “Thor.” TV series like History Channel’s “The Vikings” and “Game of Thrones” – even though the world presented in this series is more medieval, there are some Viking elements. Swedish Vikings were different from the Danish and Norwegian Vikings with their explorations going East into Russia and as far as Constantinople. It makes sense to offer this course in Sweden to introduce students to Swedish identity through the Viking past. Do you have any fun field studies or trips you look forward to taking your students on? I look forward to taking my Viking course on a full day field trip an island in Lake Mälaren where the Viking trading town, Birka, was situated. We will also visit the Historiska Museum that has a wealth of Viking artifacts – especially their Gold Room with treasures from the Viking Age. For the Scandinavian Crime Fiction class, I look forward to taking my students on a walking tour of Stockholm where we will follow the footsteps of Mikael Blomkvist and Lisbeth Salander, the two main characters of Stieg Larsson’s Millennium series and see sites relevant to the novels. We will use Stockholm as our classroom while reading some of the novels. 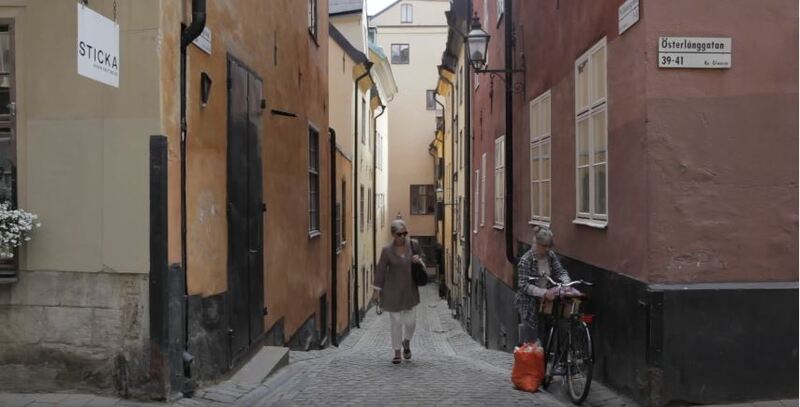 We would love to hear about your favorite cafes, museums, or neighborhoods in Stockholm. Do any come to mind? This will be my first time living in Stockholm. I have visited this city numerous times on DIS study tours and as a tourist. I look forward to exploring the city along with the students. From previous visits, my favorite areas are Gamla Stan, which is so charming with its old buildings, cafes and restaurants. I love the island of Skeppsholmen with the Moderna Museet and the food market Hötorghallen. What do you like about Swedish culture? I feel very at home in Swedish culture that, in some ways, is similar to Danish culture. However, the Swedes know how to celebrate mid-summer in style and I love the Swedish Lucia Christmas tradition. Swedish pastries and the fika (coffee break) are favorites of mine, too. Swedish culture is a bit more international and global in that their society is more multicultural. Adds spice to life – literally! And I like that I can claim to be a feminist without getting raised eyebrows and being laughed at! What are you looking forward to most with the start of the semester this fall? I am looking forward to meeting the students! It is such an honor and a privilege to be a part of this first semester in Stockholm. This is going to be an adventure for me and for the students. I like the fact that we will be embarking on this fantastic Swedish journey together. Bring on the students!